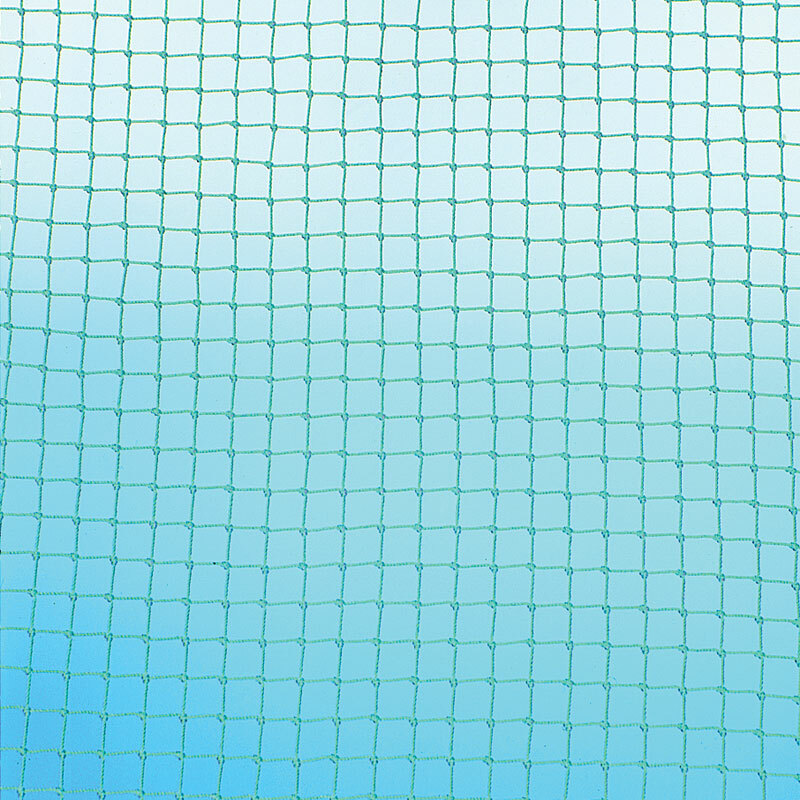 Harrod Sport ® No 12 Golf netting has been designed for use with golf enclosures and practice nets. 1.8mm green nylon cord with 19mm mesh. Cage nets with integral sewn in curtains. 3m x 3m x 3m only.